Tri-State Gamerz is the BEST Birthday Party Idea in Philadelphia, New Jersey, and Delaware! Tired of throwing the same old birthday party? 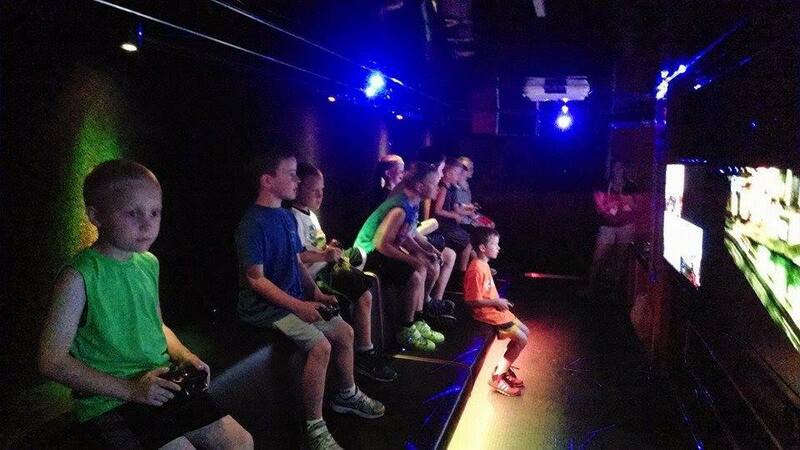 Looking for the coolest birthday party idea anywhere? 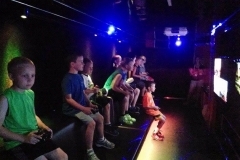 Do you need to plan the ultimate party for kids of all ages? We have the solution! 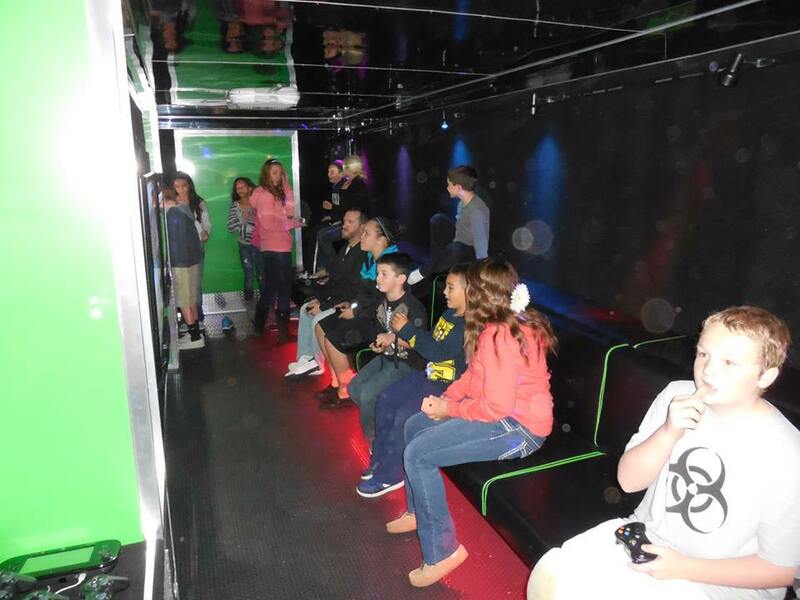 Tri-State Gamerz mobile video game truck provides the most unforgettable party experience at the location of your choice! Just say where and we bring the party to you! 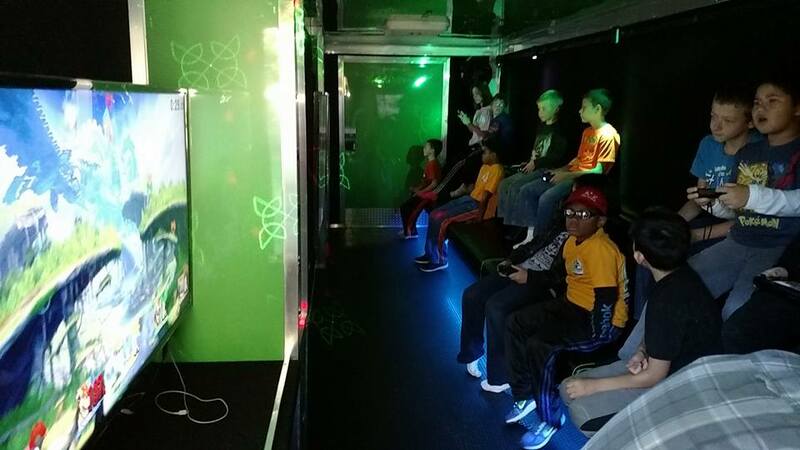 Our amazing video game truck is the perfect no-mess, no-stress birthday party experience that will make you the coolest parent on the planet. 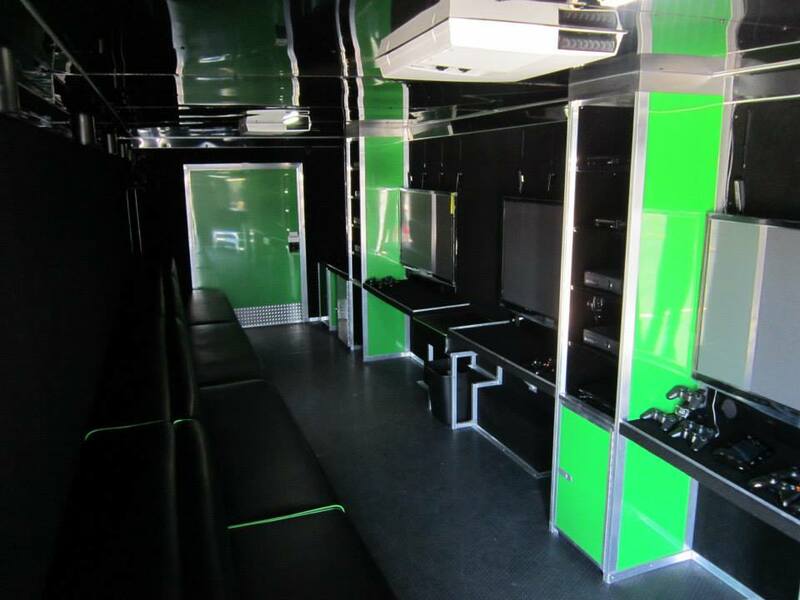 The look on the face of the birthday boy or girl when the Tri-State Gamerz Mobile Video Game Truck rolls up into your neighborhood will be priceless. 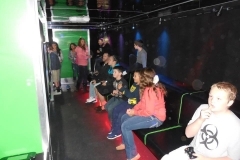 Our Video Gaming Theater on wheels features 7 wide screen HDTVs, XBox One consoles, PlayStation 4 Systems, Wii and WiiU Systems, surround sound, a laser light show, an action station and multi-player gaming excitement! 28 (and more outside) can play at the same time (weather permitting)! We’ve even got a custom retractable awning outside and a wheelchair-accessible ramp so that everyone can join in the fun! ■Use of our extensive video game library – or bring your own! Holidays: Call for availability and pricing.